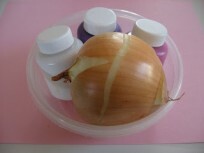 It is so easy to turn a simple game into an educational one with a few additions. 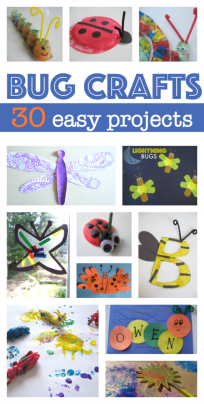 This alphabet hunt took me 5 minutes to plan and put together, including the maker test you will see below. 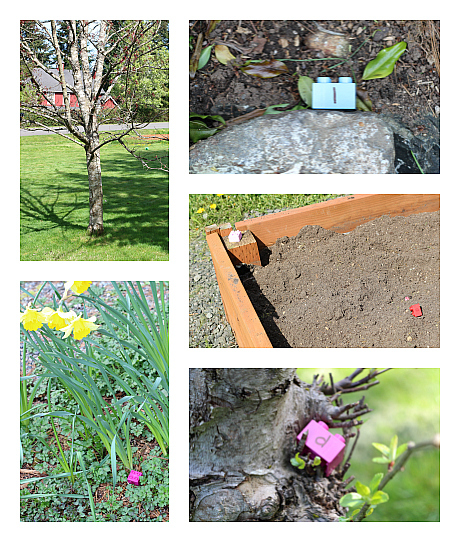 I decided to use Duplo because even though it was sunny our yard has countless things that might get blocks wet or dirty. 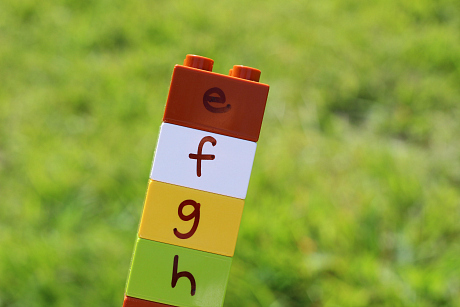 The Duplo are easy to clean and the connect together to create a full alphabet. This wasn’t the main purpose even though she naturally wanted to make the alphabet. 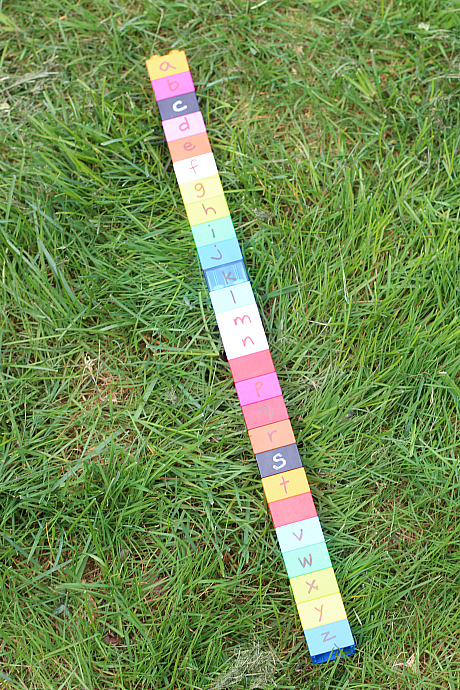 Alphabetical order is not a huge concern at this age although using it as a tool to work on letter recognition can be useful. We used it as one way to see if we had all the letters. 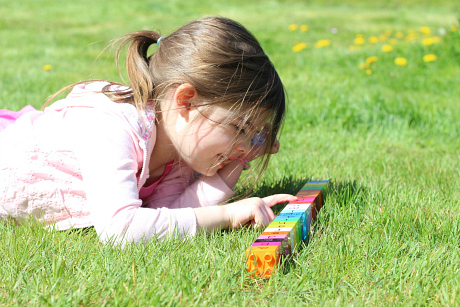 For children not eager to look for 26 letters try the letters in their name instead for older kids try sight words. For more alphabet ideas check out our Alphabet For Starters series. Gather your materials. 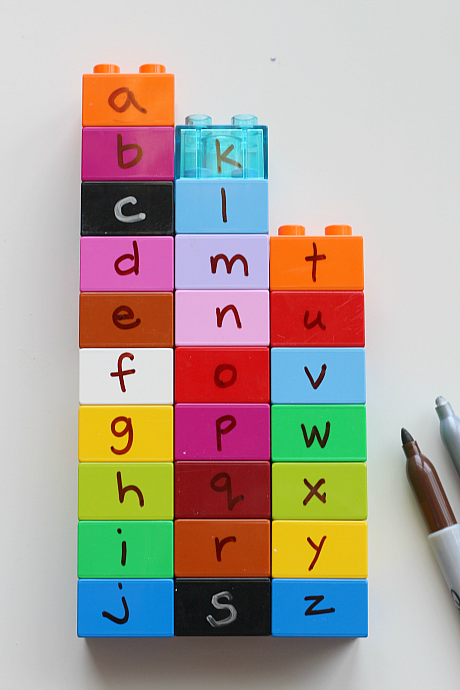 You will need some Duplo or other plastic interlocking blocks, a sharpie or two, a yard and you’ll want a dry erase marker to take the letters off when you are done using these blocks as letter blocks. 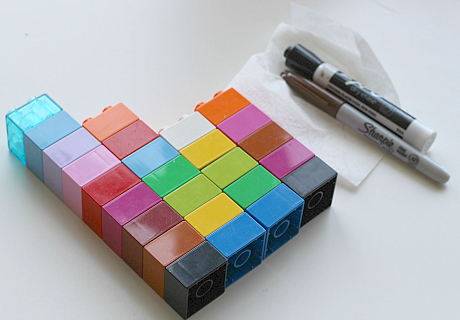 Start by doing a test on one block to make sure that the permanent markers you have will come off the blocks. I tested it out on an orange block. I wrote test on the block and waited 5 minutes. It was totally dry and then using dry erase marker I covered the whole word. Then wiped. It came off. I repeated this days later after doing the activity and the letters came off no problem. 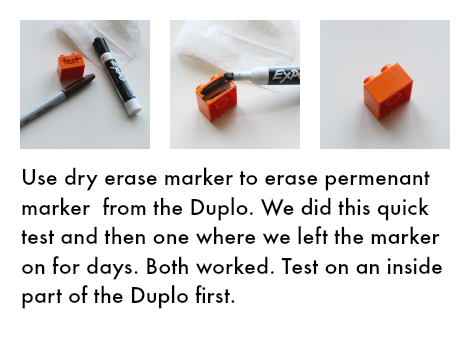 Test out your own on a small spot on the inside to make sure your marker comes off. 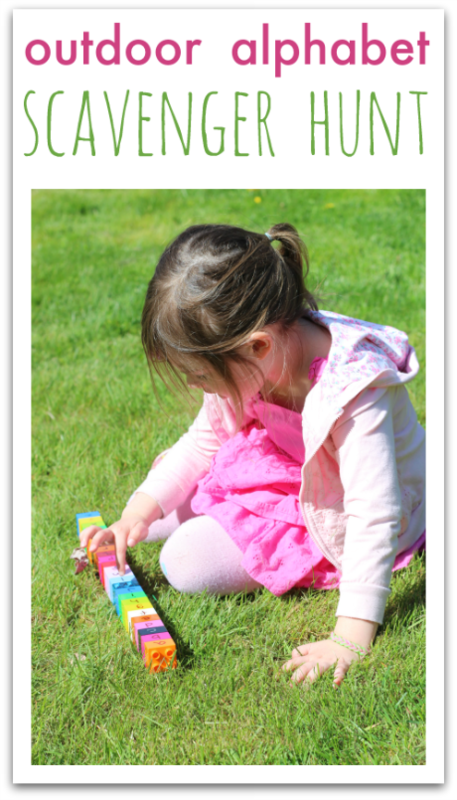 Write the letters on the blocks. 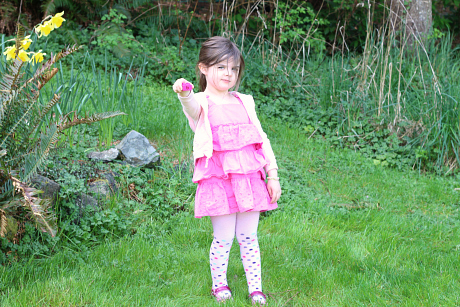 Hide the blocks outside. 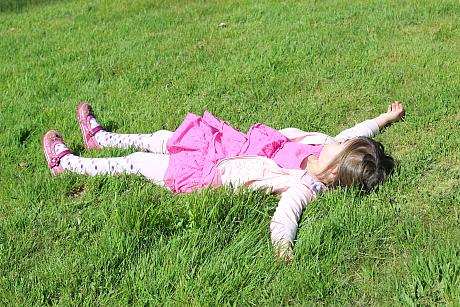 We have a pretty big front yard so I spread them out! Time to search! She found the first one right away. 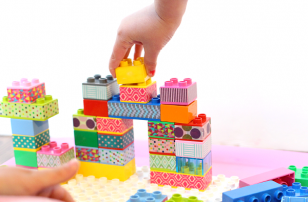 Now depending on how many children are participating and what your specific learning goals are for your child, you can add in some learning as they find the blocks too. I didn’t ask for every letter but every few blocks I would ask her what sound the letter made. Remember the sound is much more important than the name. I would also ask her to name something that started with the letter. She started putting some letters together right away. She took a break to soak in some sun. 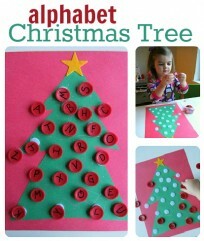 After we had many we put them into alphabetical order using the alphabet song as a guide. We also counted them and discovered we were missing some. We found all but one pretty easily. The v block was missing for a few hours. 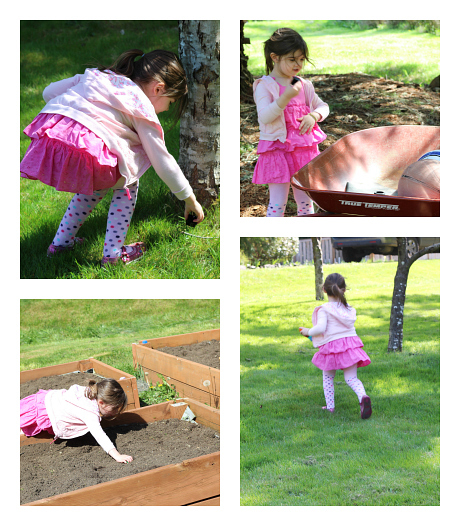 We went inside and took a break, then returned outside after a rest and snack and found it. 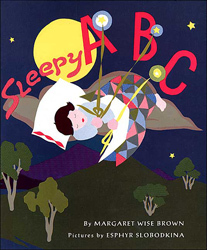 Here are some great alphabet books to go with your activity. All book lists include affiliate links. 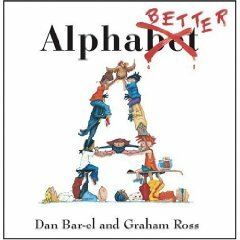 Alphabetter by Dan Bar-el and Graham Ross is another great alphabet book for you to check out. 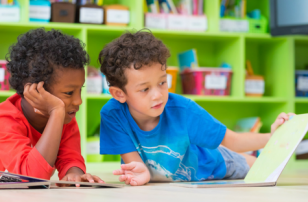 Each letter is represented by a child who has something that starts with the same letter as their name but doesn”™t have what they want which starts with the following letter. It”™s such a cute gimmick and so effective while reading that it”™s not a gimmick at all! At the end of the book all the children pass the items back down the alphabet and everyone gets what they want. 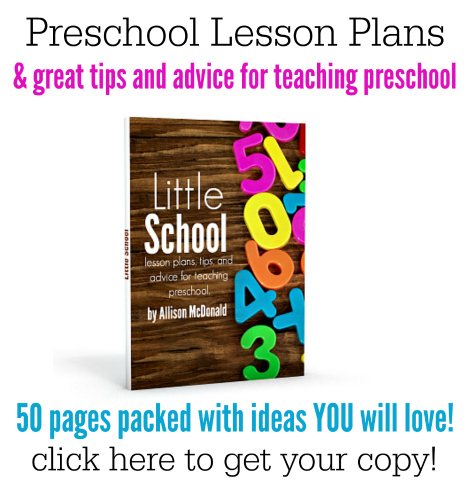 Awesome book for toddlers on up! Alphabet Soup by Scott Gustafson is a treat! 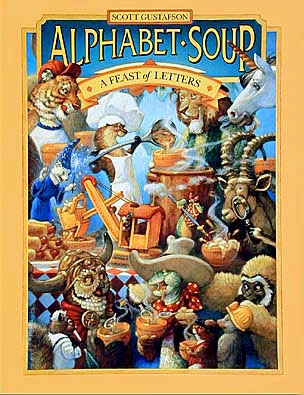 I read a lot of alphabet books and this one stands out for so many reasons. Otter is hosting a potluck and his animal friends are all bringing something to share. Each page is devoted to an animal with a coordinating food item and more. 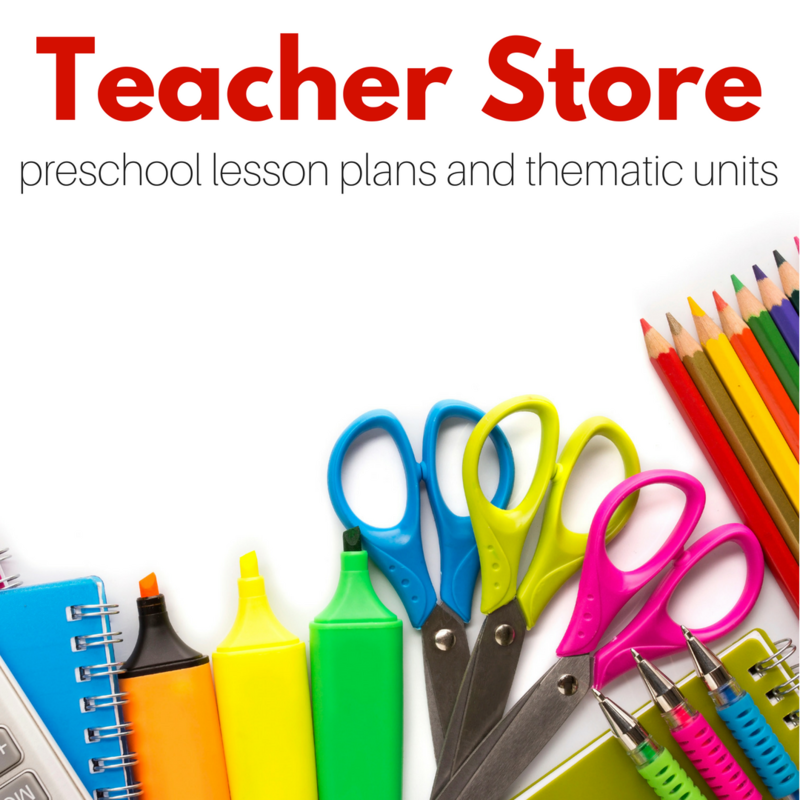 This book is reminiscent of Graham Base”™s Animalia but much more toddler-friendly. Where Animalia is great for older children because it”™s so full of detail, this book brings it down a notch but still enchants you with stunning illustrations and fantastic coordinating text. For other fun alphabet games and lessons, make sure to follow me on Facebook! 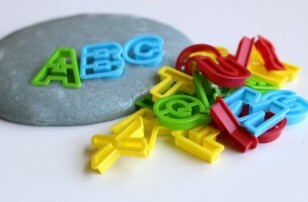 I miss the days when the alphabet was such a big deal to my girls! My youngest is 9 now. I love this idea, though, and would have loved to play this will all three of my girls.